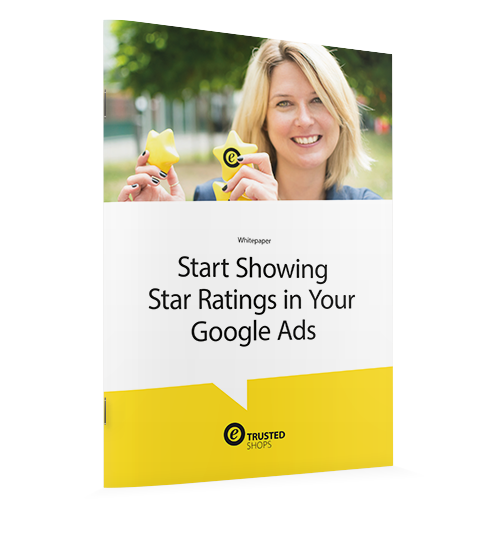 Want to know how to get your star-ratings in your ads? Starting a Google Ads campaign is a great move to get more traffic to your online shop. Getting your star-ratings to appear in your ads can help get even more visitors to your website!